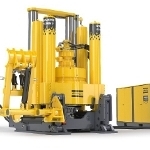 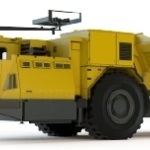 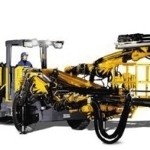 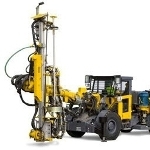 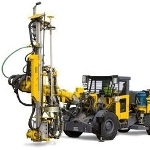 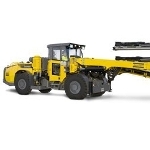 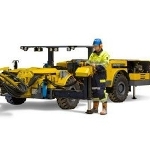 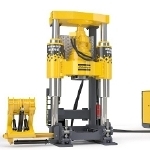 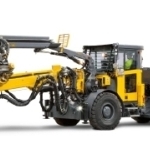 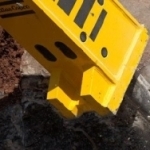 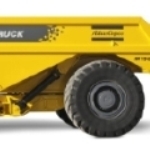 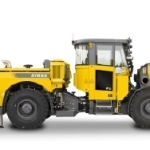 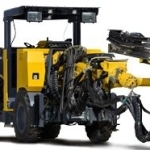 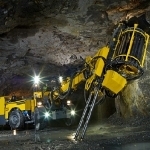 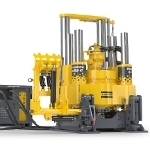 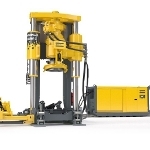 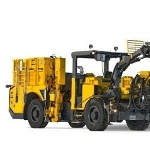 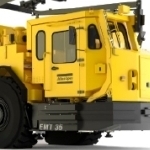 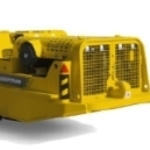 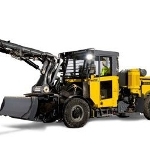 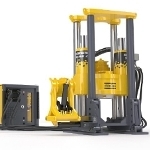 The Atlas Copco range of hydraulic compactors covers a broad spectrum of applications and customer needs. 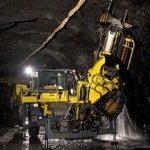 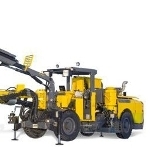 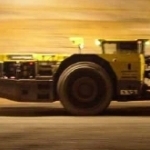 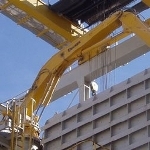 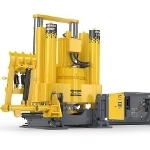 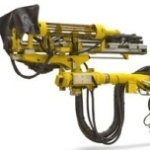 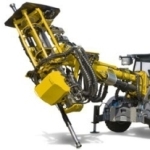 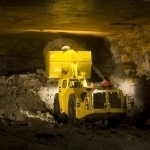 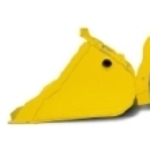 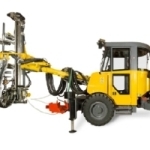 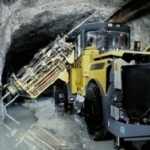 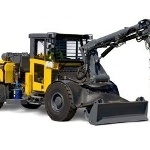 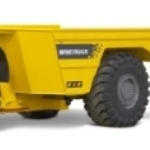 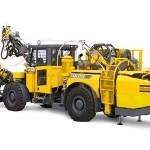 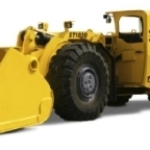 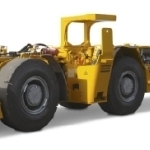 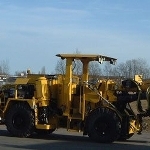 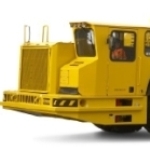 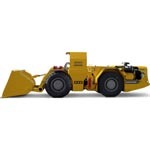 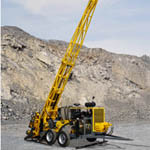 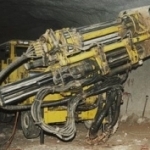 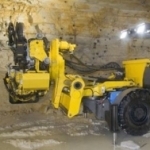 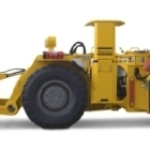 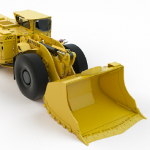 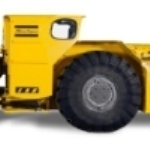 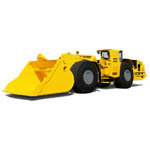 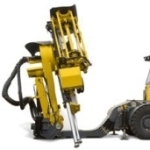 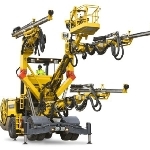 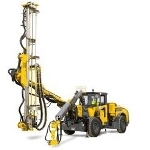 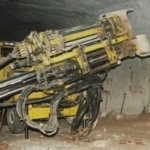 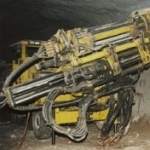 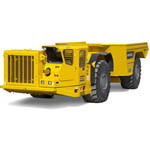 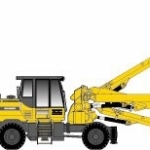 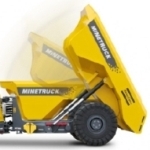 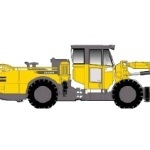 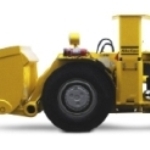 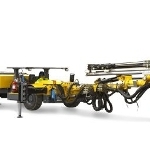 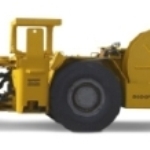 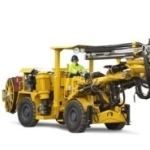 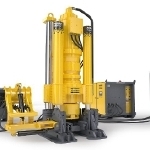 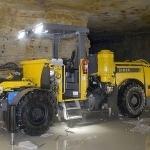 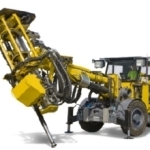 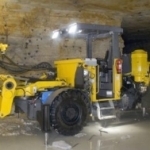 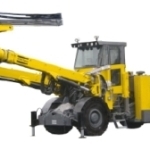 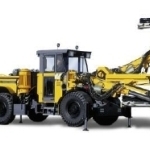 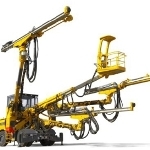 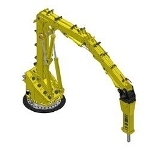 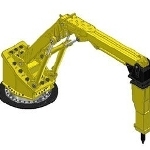 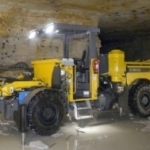 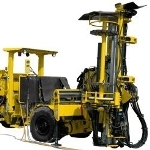 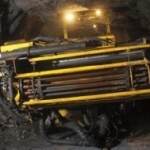 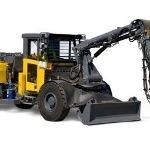 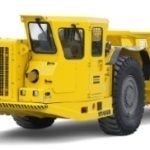 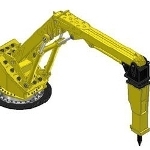 They are designed for compacting soil, trenches and slopes and also for diving and extracting piles. 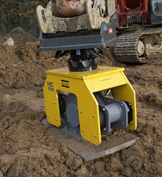 Atlas Copco's hydraulic compactors are much faster and easier to use than hand-held compactors - and therefore much more cost-efficient.